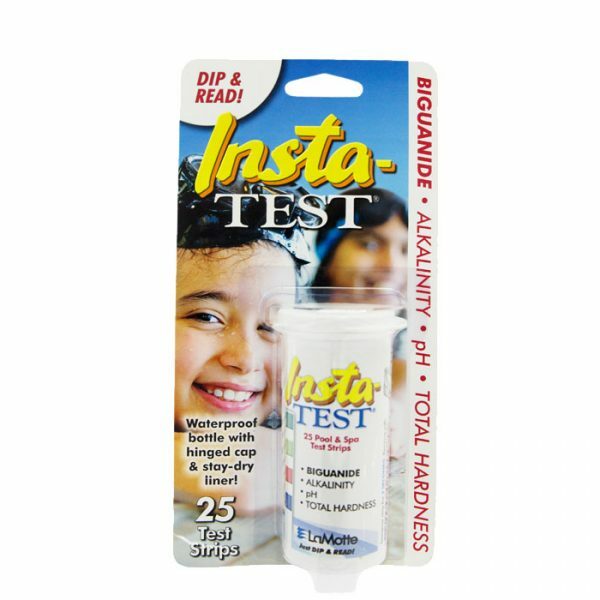 Crystal Waters Test Strips are the simplest way of testing your water’s sanitisation levels and insuring your water’s pH, Total Alkalinity, and Calcium levels are balanced. 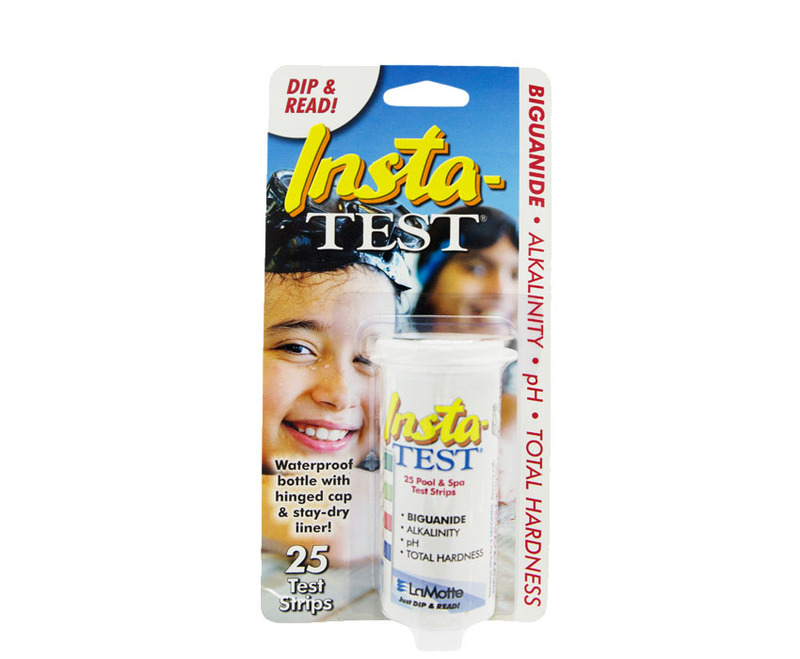 Crystal Waters Test Strips are simple to use, delivering accurate results within seconds. This product is included in our Start Up Kit.